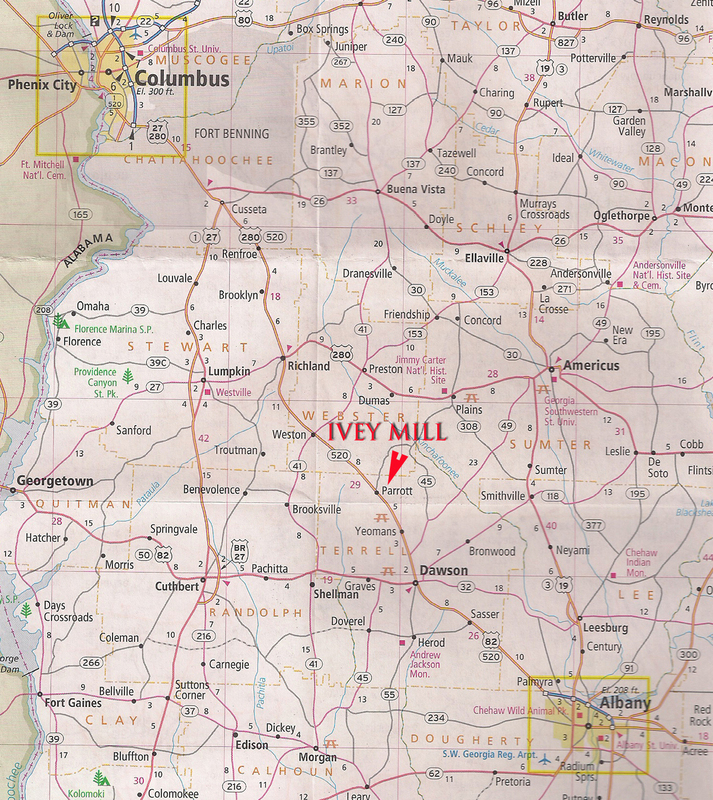 Ivey Mill Plantation is 543 acres in Terrell County, Georgia. 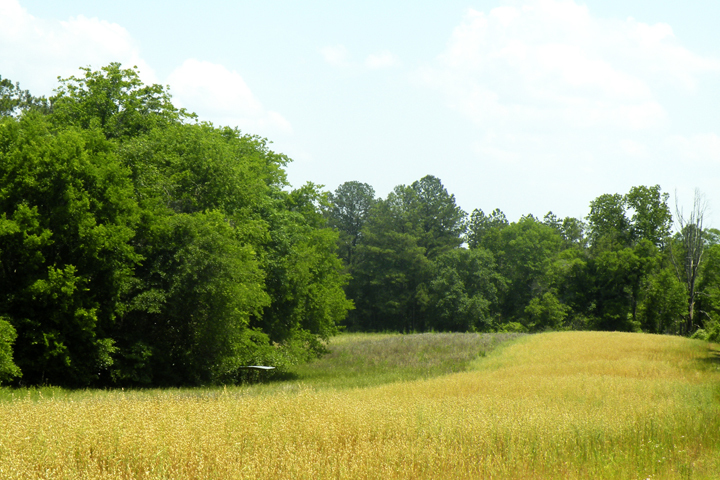 Ivey Mill Plantation is a beautiful hunting property located near the small town of Parrott in Terrell County, Georgia. 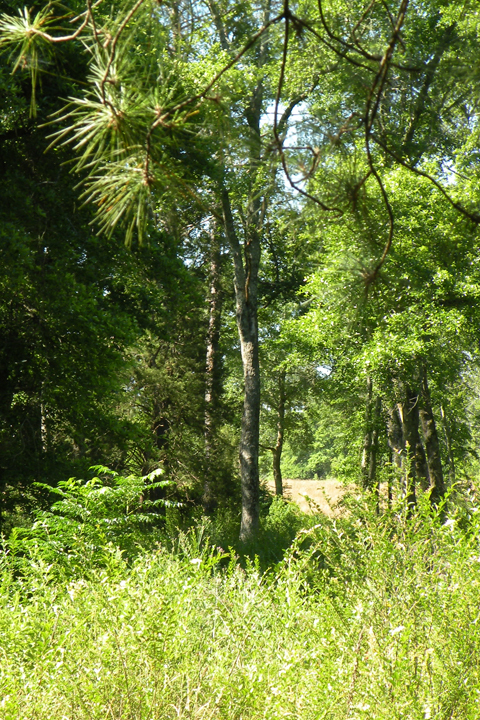 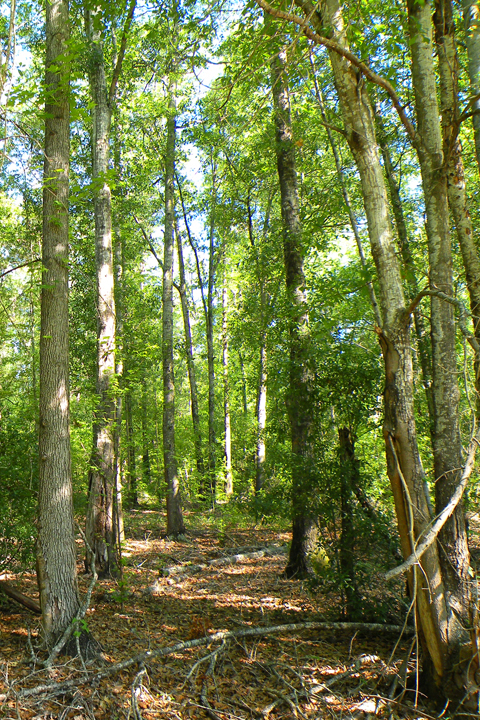 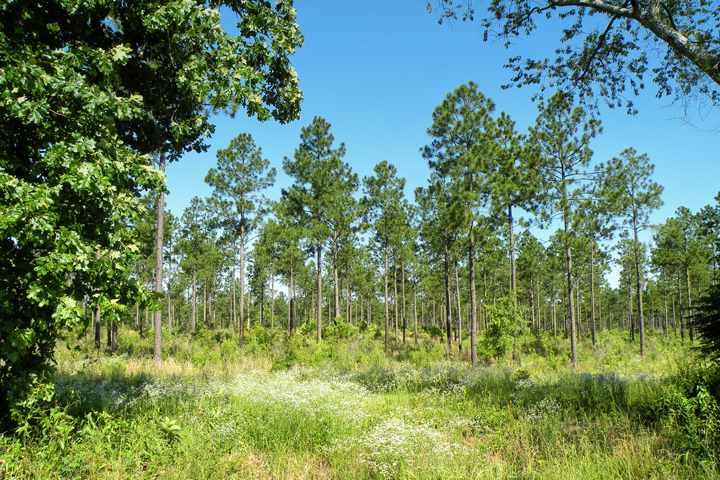 The land contains a mix of open pine woods, fields and hardwood forests. 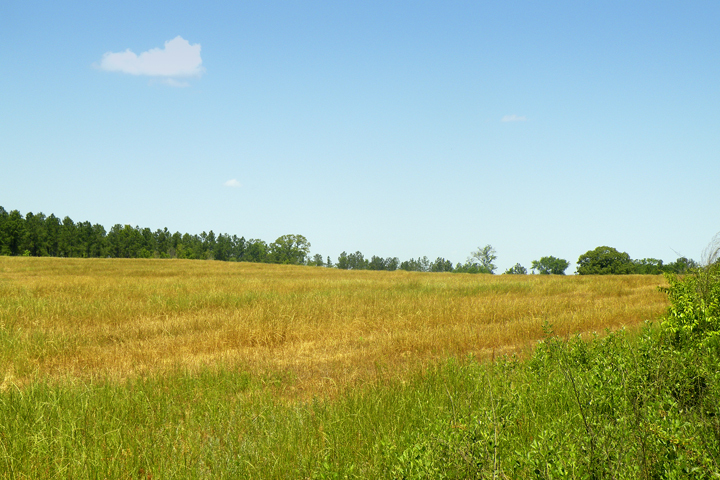 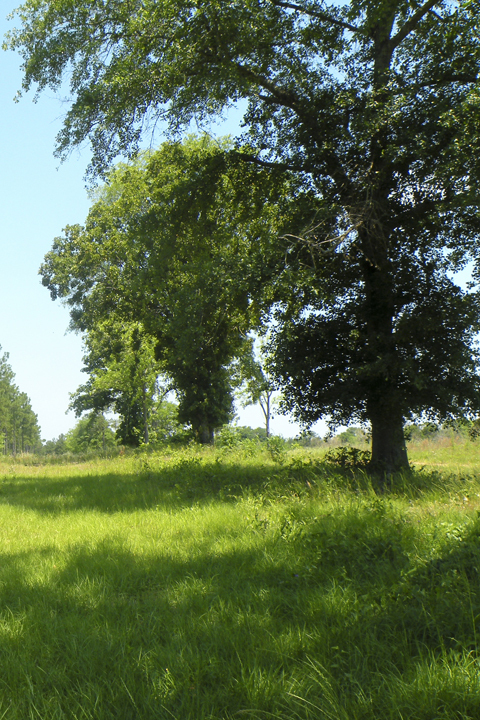 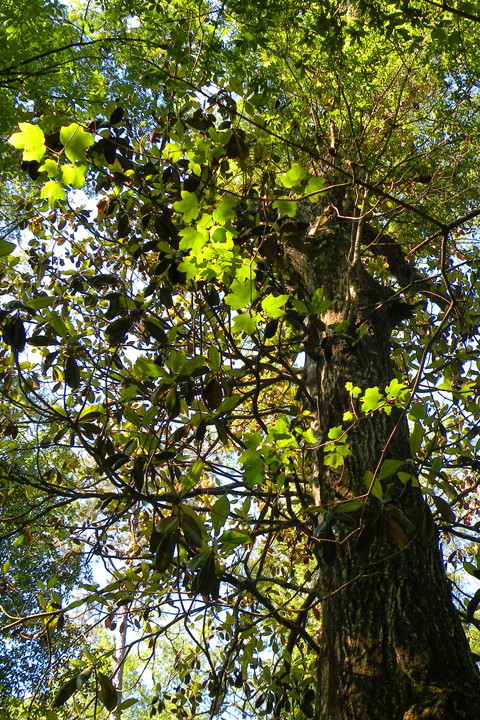 Established food plots provide habitat and excellent hunting for dove, quail, deer, and turkey. 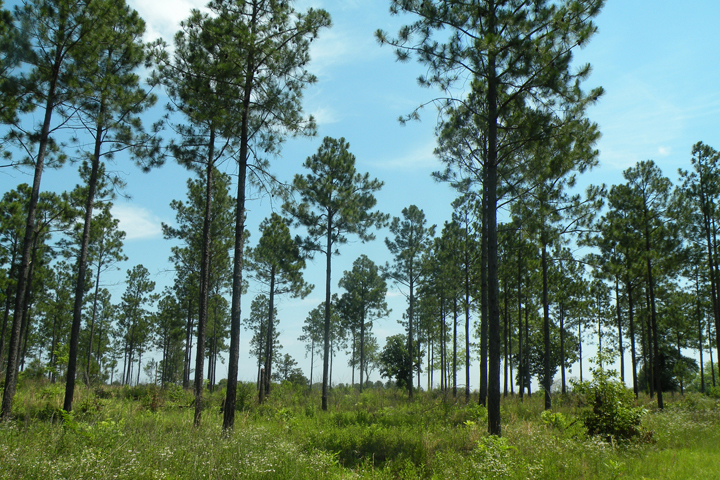 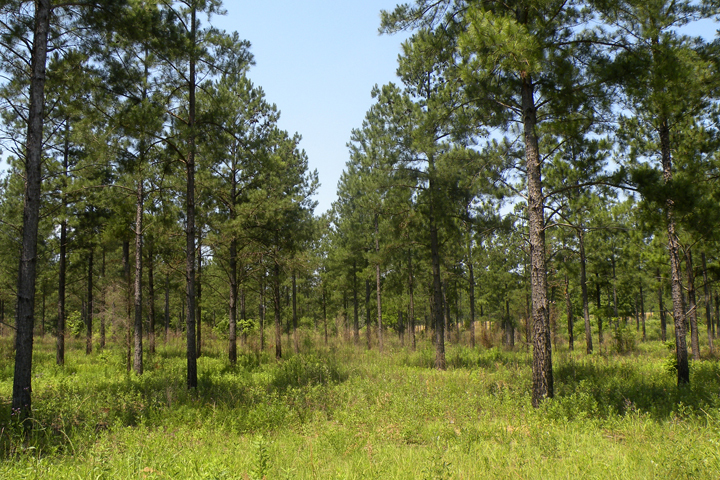 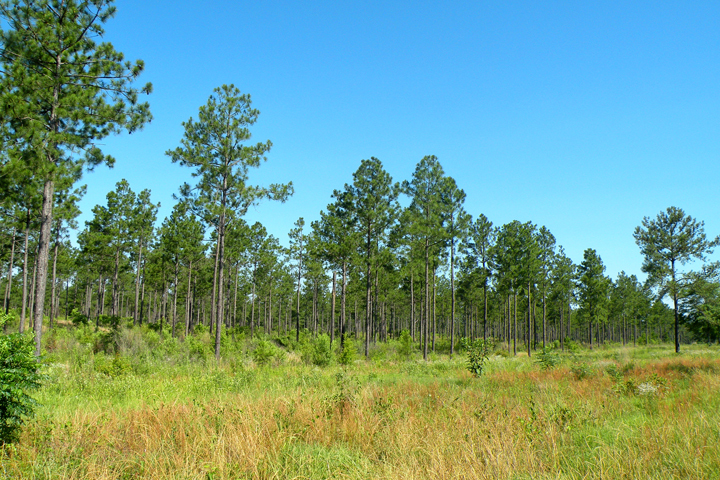 In addition fields of pines of various ages are planted throughout the property including young longleaf pines enrolled in the Conservation Reserve Program. 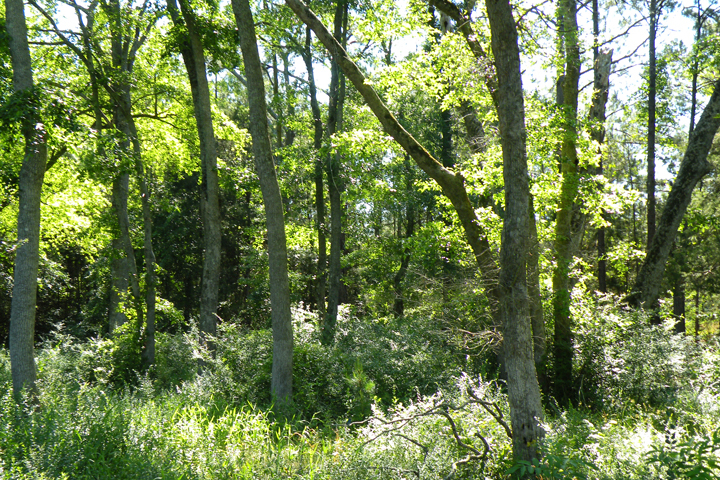 There is a small stream that originates on the plantation and flows through the northwest corner. 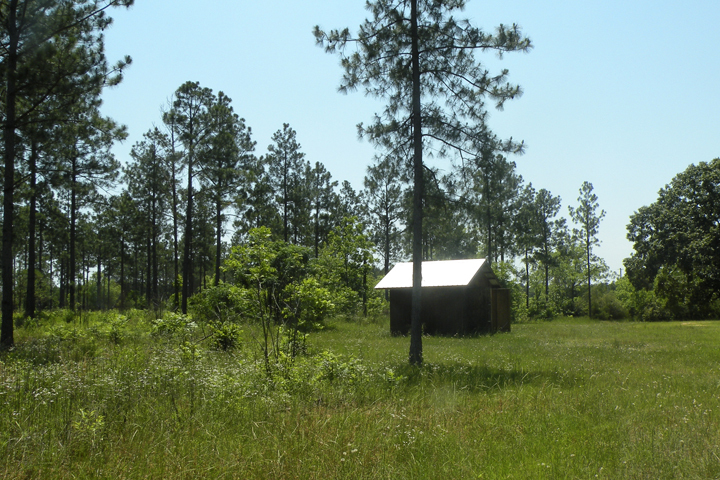 A metal building of approximately 4000 sq. 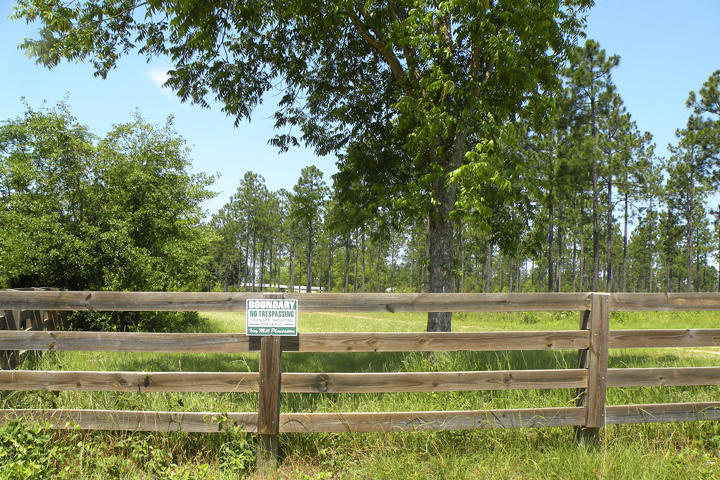 ft. has an equipment shed and a heated/cooled enclosed space for a living area, two bedrooms and one bath and large family room. 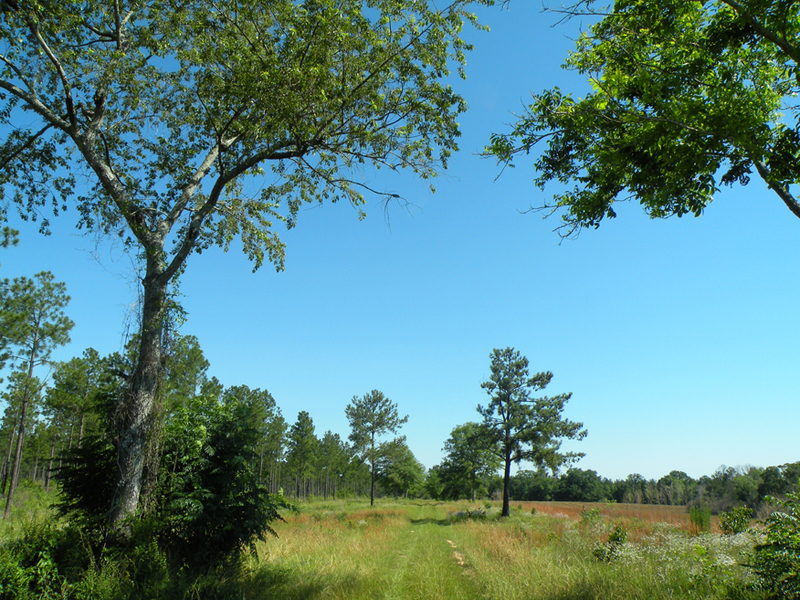 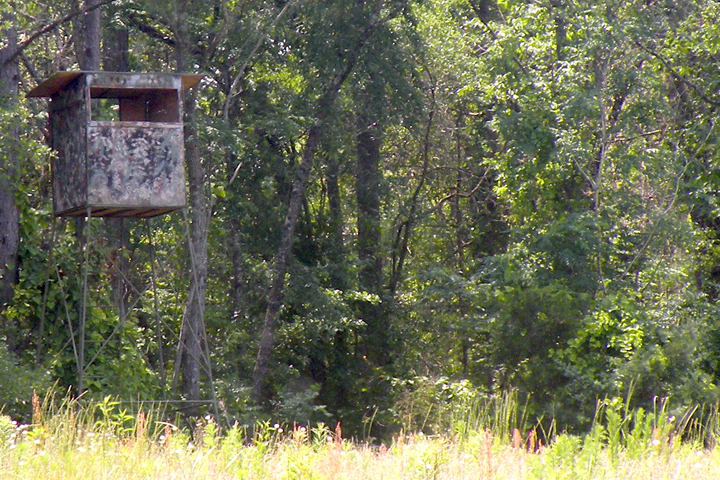 Ivey Mill is a licensed hunting preserve. 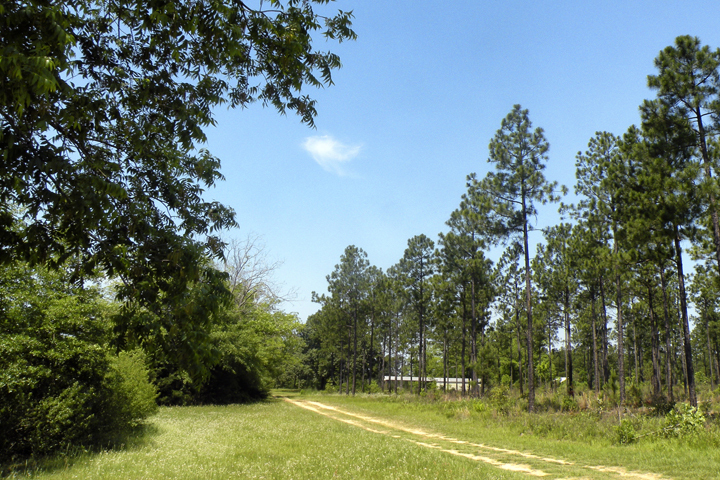 Due to its location and physical characteristics it will appeal to sportsman, investors and anyone looking for a pretty country place.